What Is a Pretrial Conference in a Child Custody Case? If you are divorcing and have children, you probably won’t have to attend a pretrial conference in your child custody matter unless it appears your case is destined for a trial. This can be something of a gray area, however. If you and your ex can’t reach a mutual settlement agreement as to child custody matters relatively early in the proceedings, the judge will likely assume that you’re headed for trial and order you to appear at a pre-trial conference. A pretrial conference -- sometimes called a status conference -- gives the judge an understanding of the issues in your custody case. Depending on your state’s procedures, the judge may try to guide you to a settlement. If that’s not possible, he’ll begin preparing for trial by setting deadlines by which you and your ex must do certain things, such as produce expert reports for a custody evaluation. The judge might even order a custody evaluation on his own or order you and your ex to attend mediation. He’ll typically issue an order at the end of the conference, making these deadlines part of the court record. The order might include any terms that you and your ex agree on and that won’t require deciding at trial. The judge usually won’t make any decisions regarding custody or visitation at this meeting -- that’s reserved for the trial at a later date. 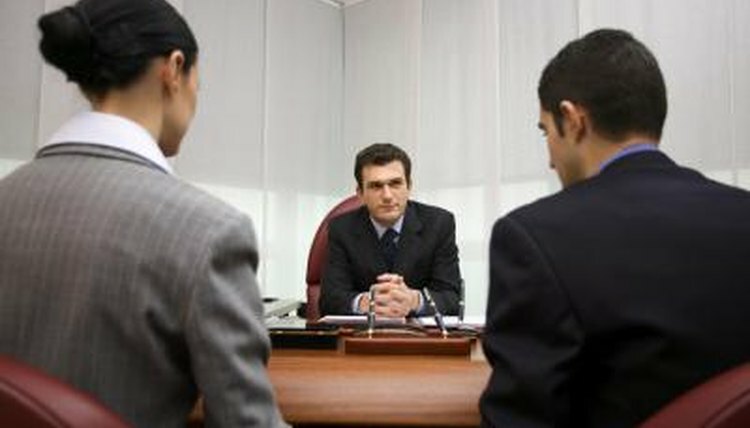 You may have more than one pretrial conference in your case, particularly if the issues are complex. At the end of the first conference, the judge will either schedule another one, if he feels it will be productive, or set a trial date. Gregory S. Forman: What Happens at a Family Court Pre-Trial? Bird, Beverly. "What Is a Pretrial Conference in a Child Custody Case?" , https://legalbeagle.com/6067686-pretrial-child-custody-case.html. Accessed 26 April 2019.